So we are about 4 weeks out from NAB 2014 and already the web is buzzing about new products that have surfaced prior to the big show. Once again CES has set the bar pretty high, I expect to see even more 4K | QHD content as the creators are finally starting to catch up to the hype from the Consumer TV groups. BlackMagicDesign Released the latest Intensity Pro4K, a PCIe based capture and playback card geared at emerging filmmakers and prosumers that includes not only 1080 60p functionality but also has the ability to handle 2160px QHD at up to 30p for just $199.00 USD. Add to that the latest update to BMD’s big dog, DaVinci Resolve 11, and recent release of a Free version of professional compositor FUSION (a Windows only release). I am waiting to see what the team at BlackMagicDesign has in store for us on the Show Floor once the doors open on Monday. Apple has been touting FCPX with the release of “Focus” with Will Smith and Margot Robbie. Back to showing that their software is fully capable of being able to handle the needs of feature production, I look to see some things happening in the background at NAB to talk more about this. 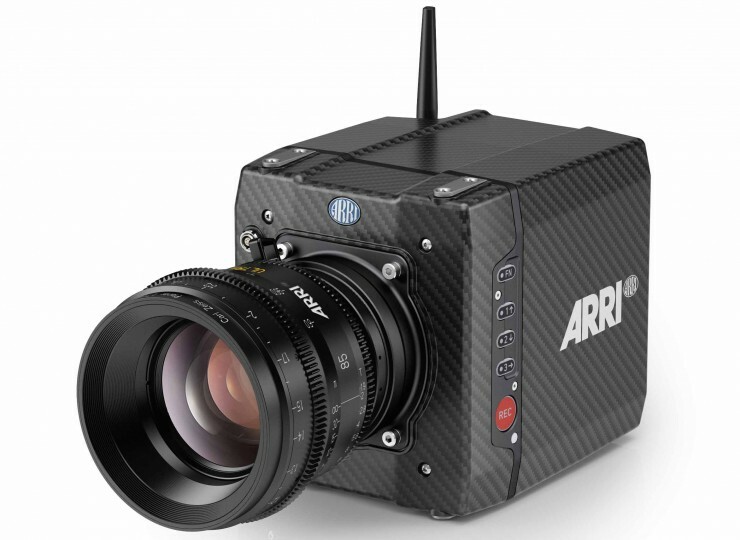 Other companies are also showing some of their newest NAB2015 gear and software already. Rampantdesigntools.com and their newly released 4K Effects and 5K Lighting Effects that allow users drag and drop simplicity for use within your productions. 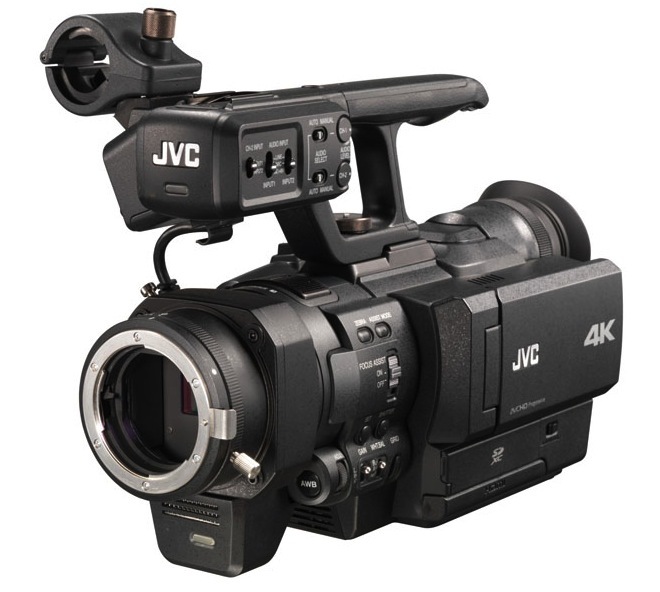 JVC is already shipping their sub $4000.00 GYLS300U camera with full 4K recording utilizing a Micro 4/3 mount. I will also state that there will be way too many “cloud” discussions and even more companies trying to push their hyper- specific version of the sharing platform on us. Only a couple of the really big players understand the cloud and how it needs to be handled when working with really big data. More to come. The announcements are only now starting to roll in. This entry was posted in Film and TV Tech, NABShow. and tagged 4K, 4K Sony, Alexa, Apple, ARRI, NABShow by Gary Adcock. Bookmark the permalink.